TerraLink has a fleet of agricultural equipment for rent on a per day basis. 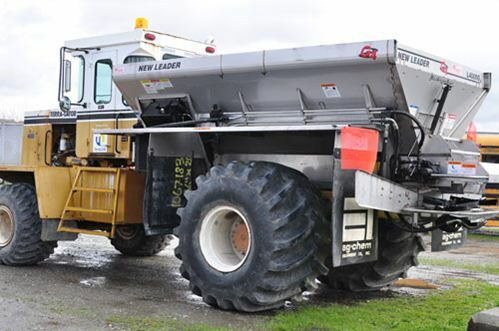 Choose from such items as single or double spin spreaders, sidebanders, broadcast spreader for Broadstar herbicide plus others. Contact your Sales Rep or our Sales Desk to find out if we have the equipment you need to make your job easier.